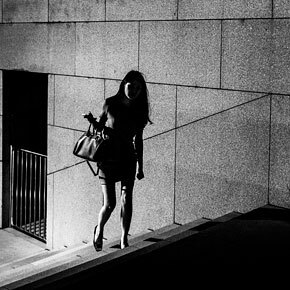 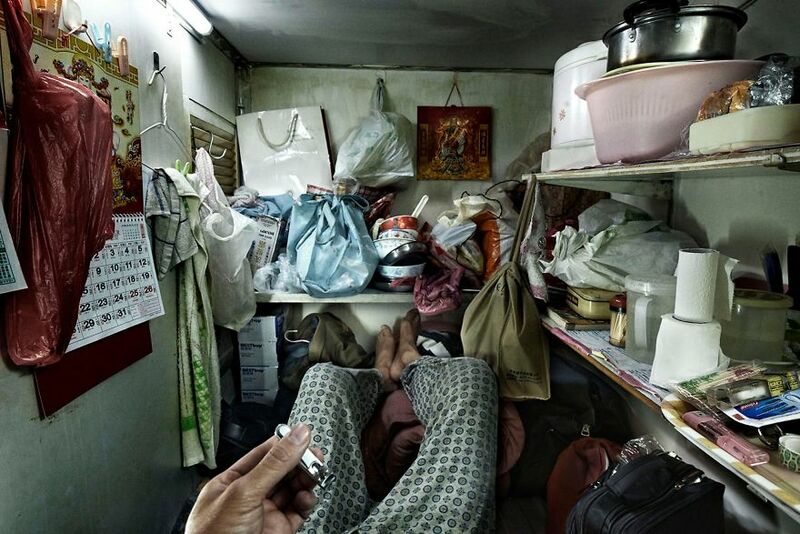 With nearly 7.5 million people and almost no land remaining for further development, Hong Kong has become the most expensive housing market on the planet, creating a dreadful side effect called the ‘coffin cubicles,’ which around 200,000 people have to call their home. 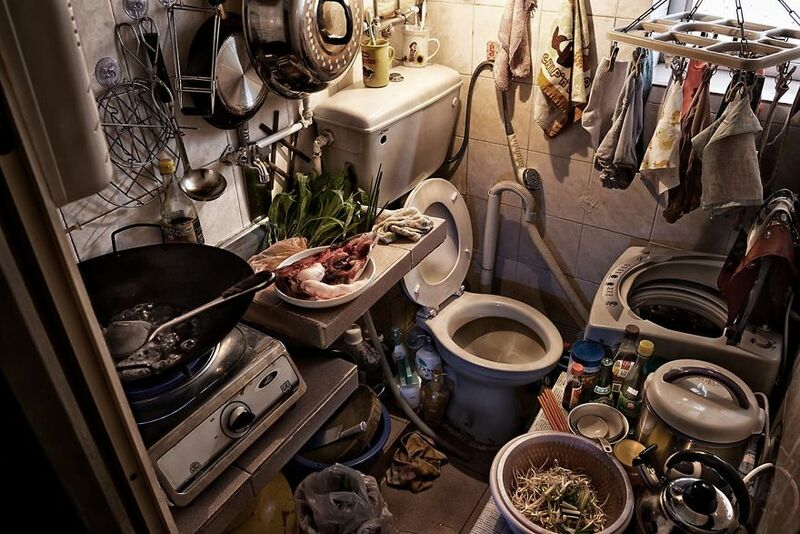 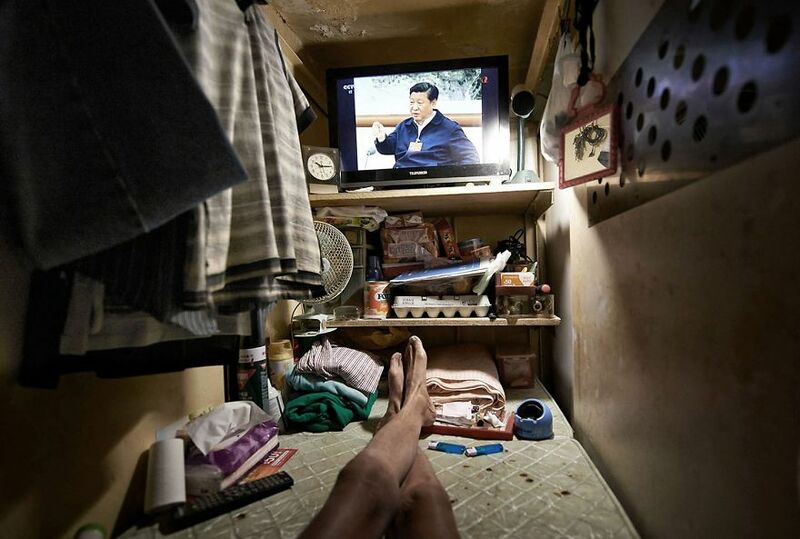 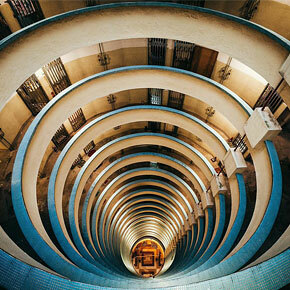 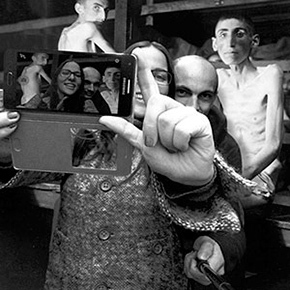 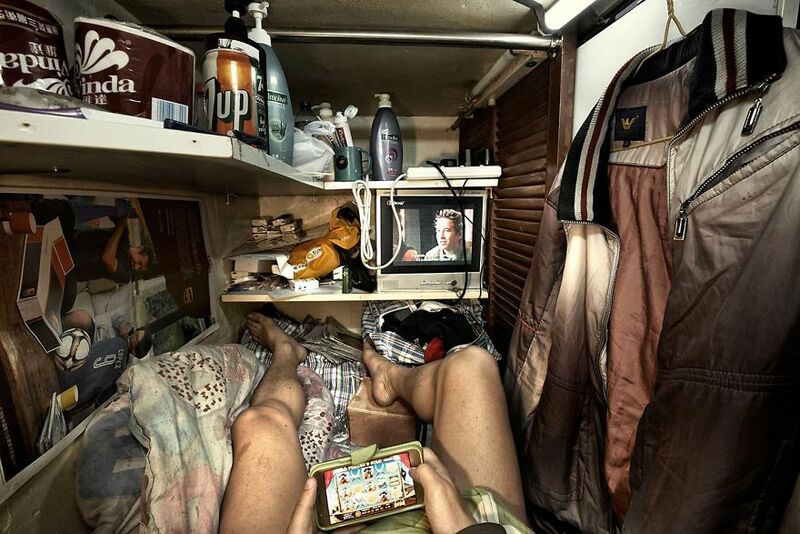 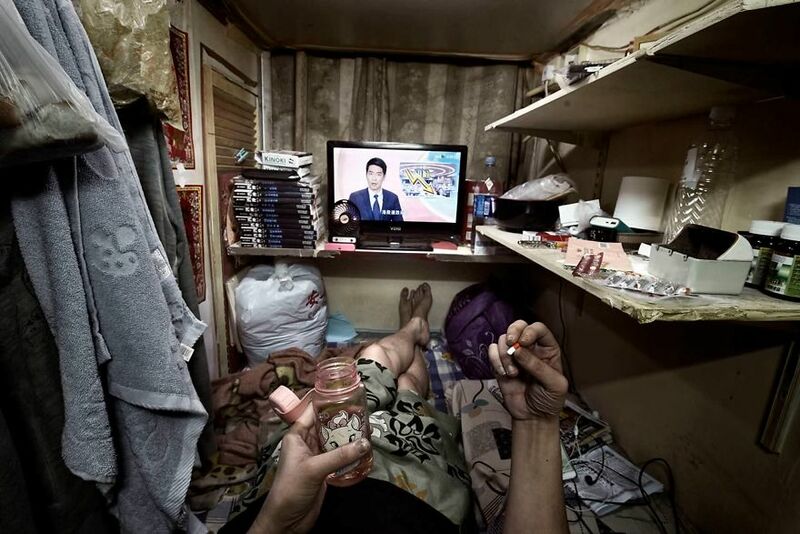 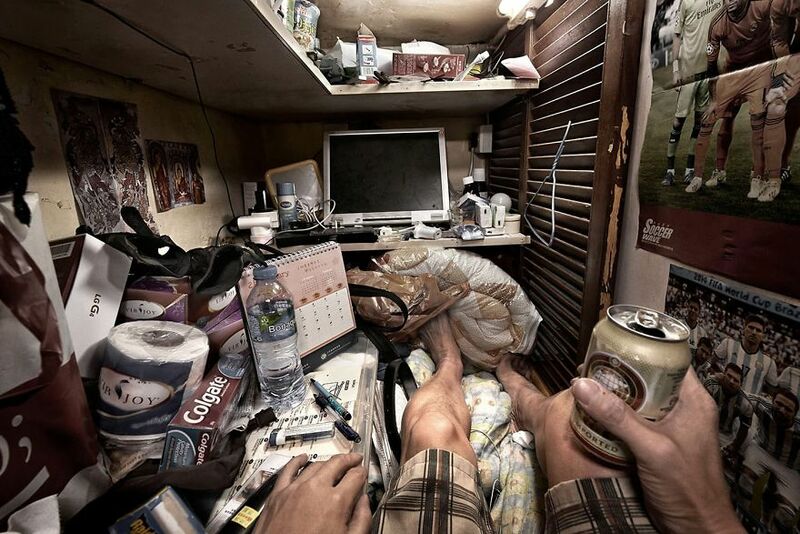 The UN described these tiny 15 to 120-square-foot (roughly, 1,5-12 m²) apartments as “an insult to human dignity,” and National Geographic photographer Benny Lam decided to illustrate this statement with his series “Trapped”. 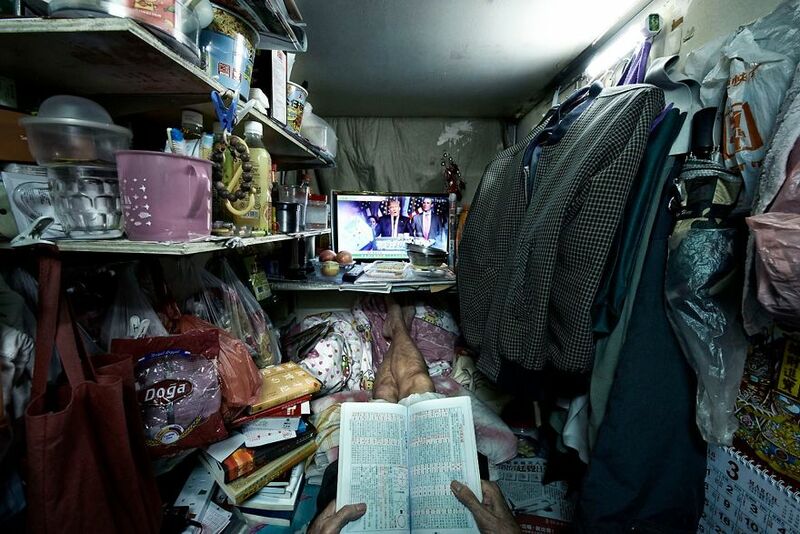 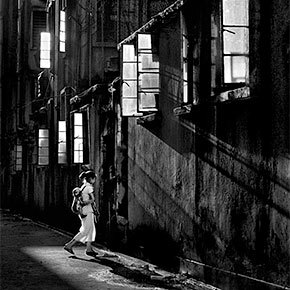 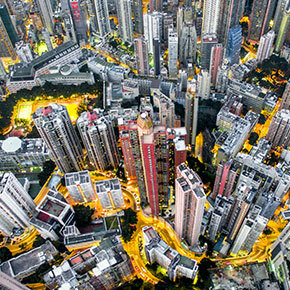 “That day, I came home and cried,” told Benny while explaining the living conditions in these apartments which usually get lost in the inviting neon glow of Hong Kong. 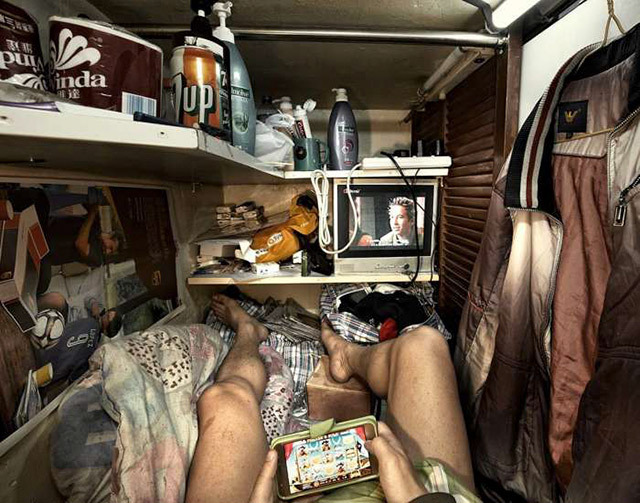 “From cooking to sleeping, all activities take place in these tiny spaces,” explains Lam. 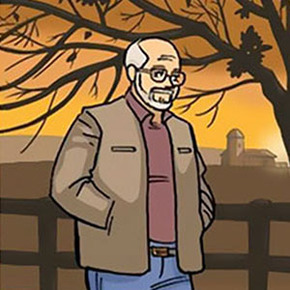 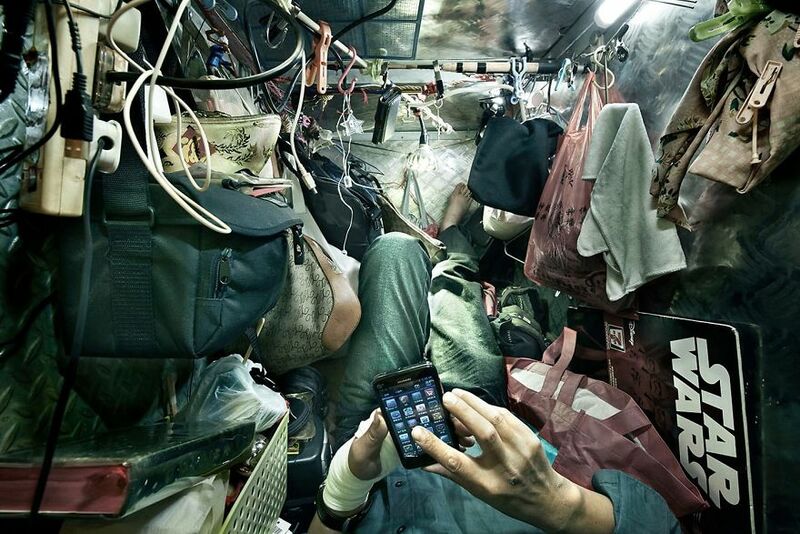 And to make it easier to imagine, Benny used an example of Wong Tat-ming, 63, who couldn’t continue driving a taxi after sclerosis spread into his leg. 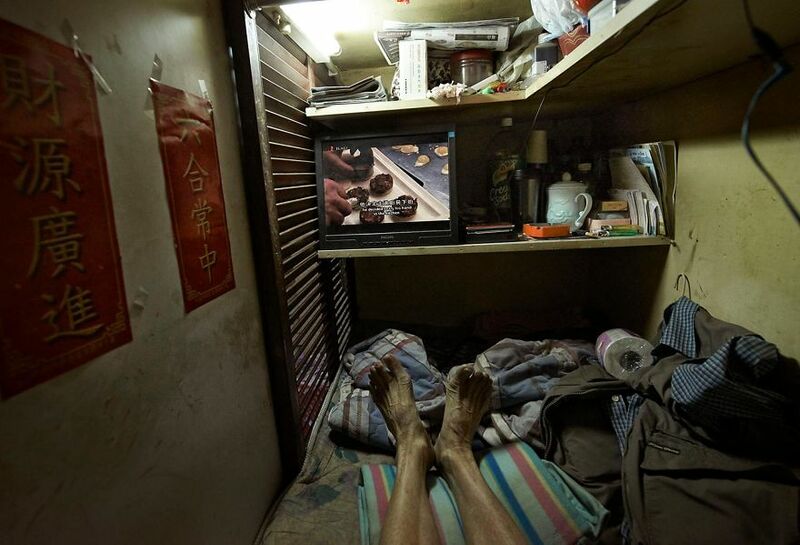 So now Wong has to live in a 18-square-feet compartment for about $307 (HK$2,400) a month, which he gets from government benefits.